Unconventional? How? By now you’re probably reading this post and you’re scratching your head a bit, I get it. Just hear me out on this one. Around this time, when the weather is warmer and you desire that clean and simple boating look that stripes give, try the look in a different way. Choosing black and white stripes or a pink and white striped pant (shown above), or even layering your look with different kinds of striped pieces can give the classic staple a twist this summer. 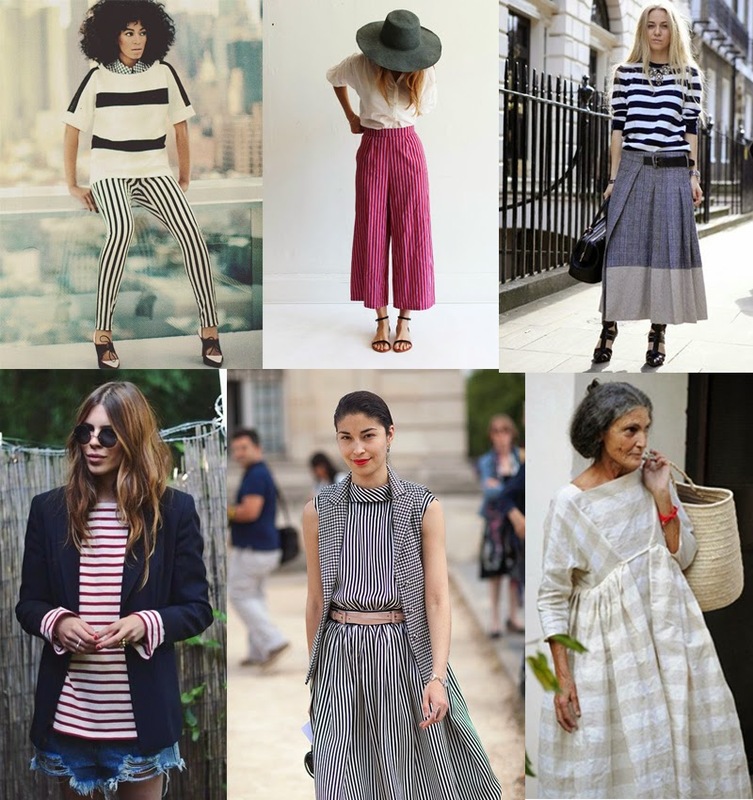 You can easily transfer your clean-cut stripes to a bohemian look with a wide skirt and lots of jewelry, or a fashion forward look with striped oxfords or espadrilles, pants and a linen top, bold lip and vintage neck scarf. How about even throwing your striped cardigan over one of these cool dresses? The options to look unconventionally cool in this summer staple are endless.